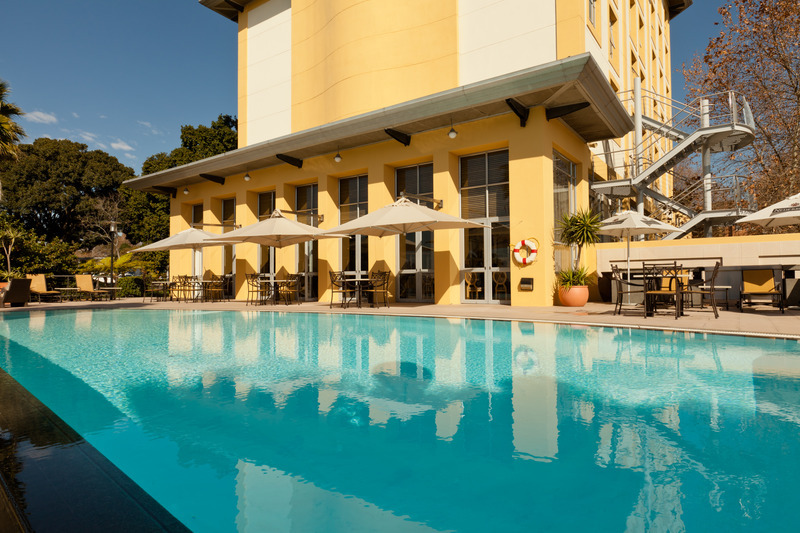 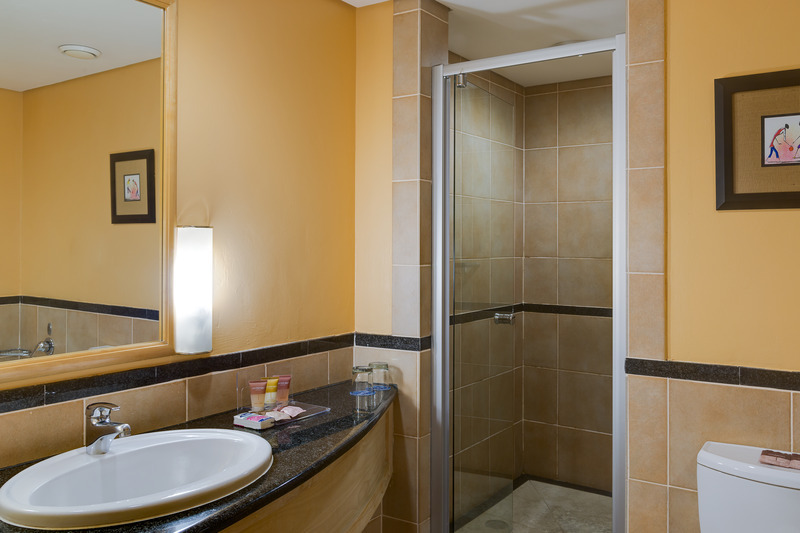 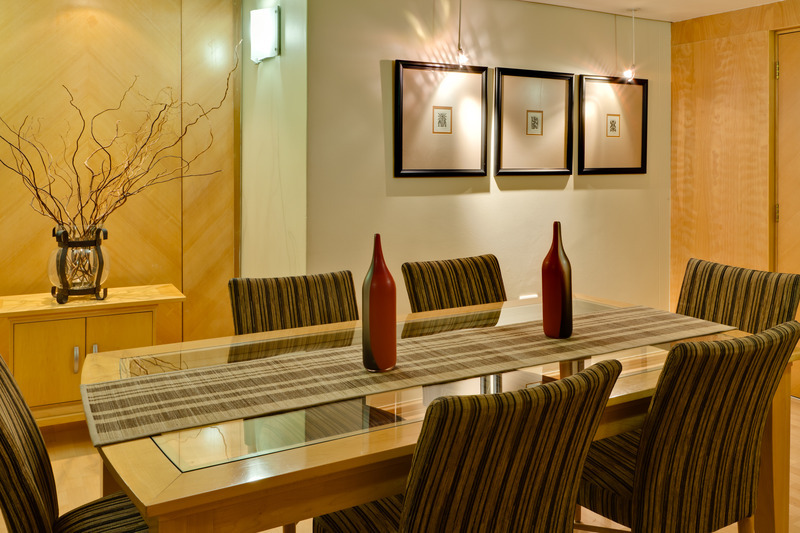 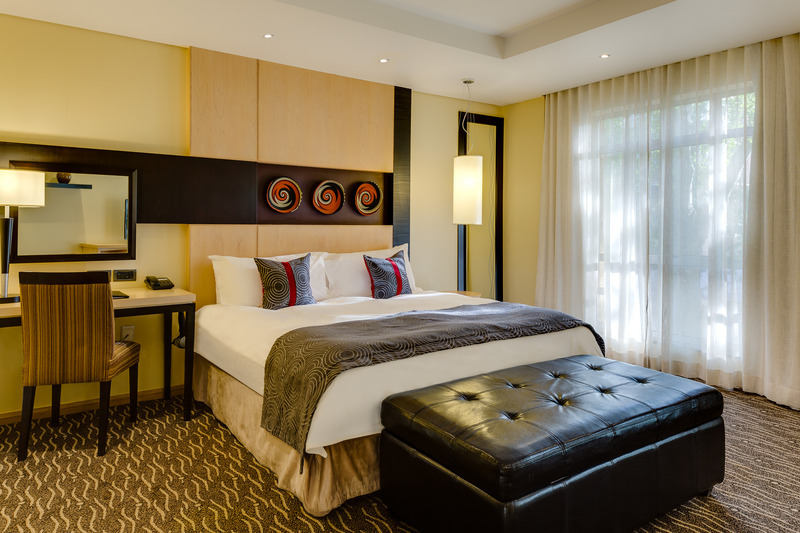 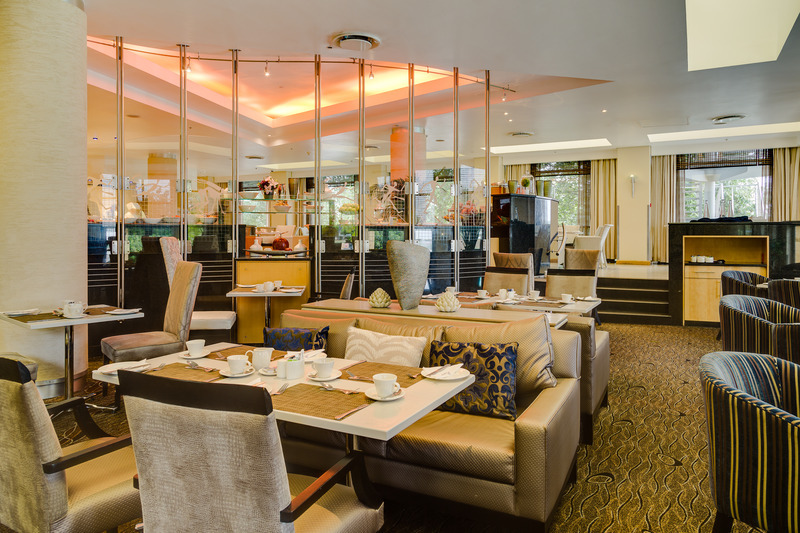 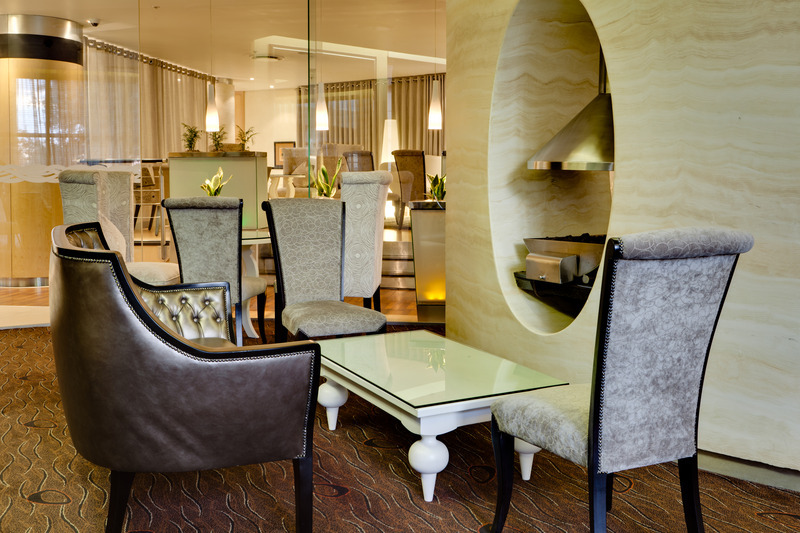 Located at the heart of the Sandton part of the city, this hotel is a mere 50 m to links to the public transport network. 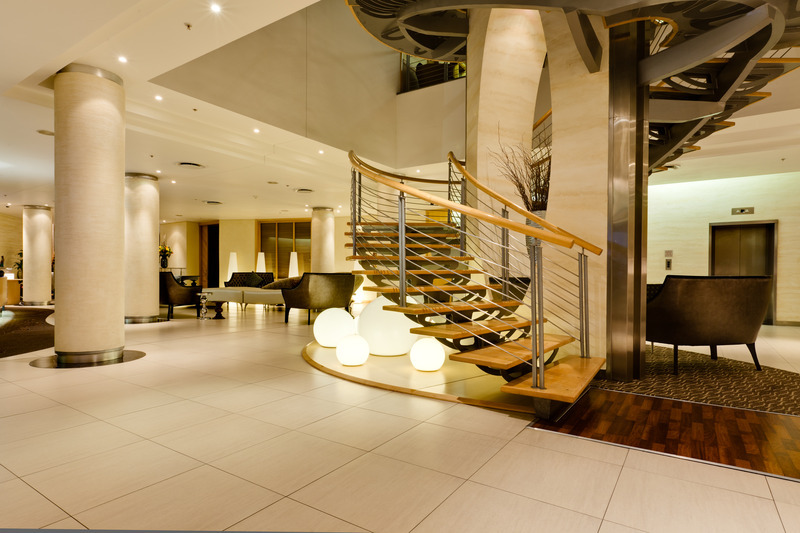 A diverse selection of shopping venues, restaurants, bars and nightclubs are to be found approximately 500 m from the hotel. 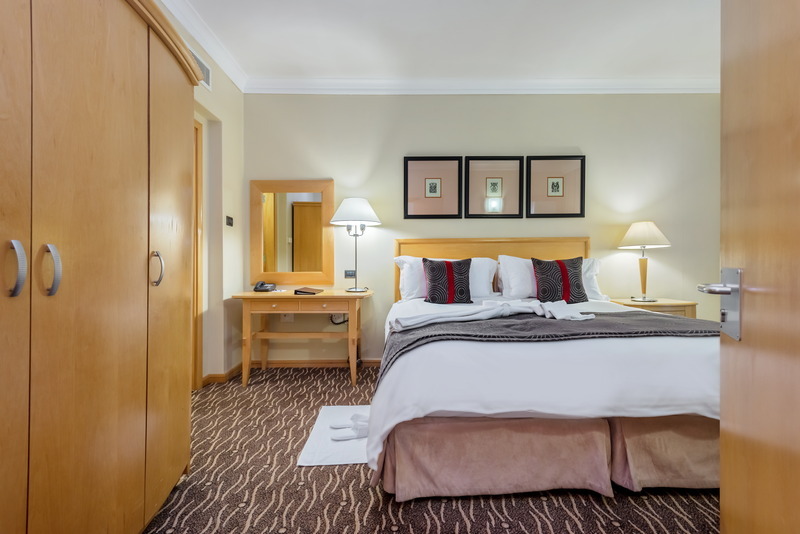 Sandton convention centre and the Montecasino leisure and entertainment complex also lie in the hotel's vicinity. 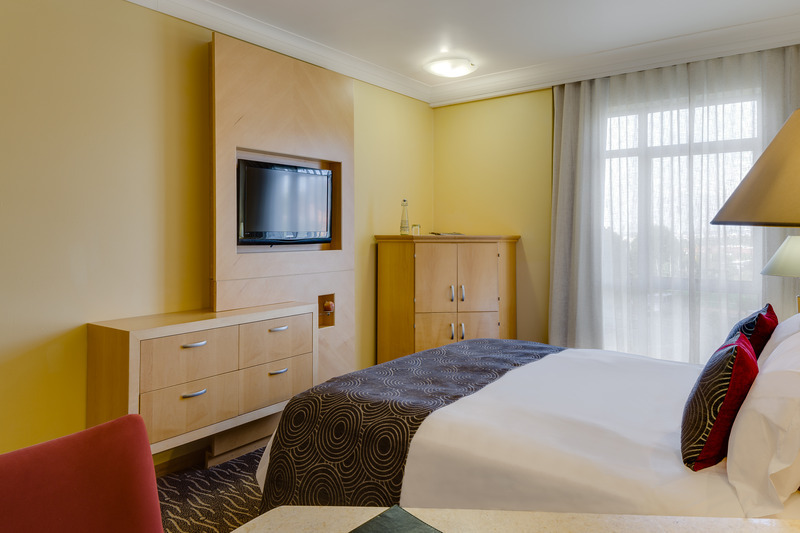 Through the stunning facilities and the exquisite service this hotel is ideal for business guests as well as tourists. 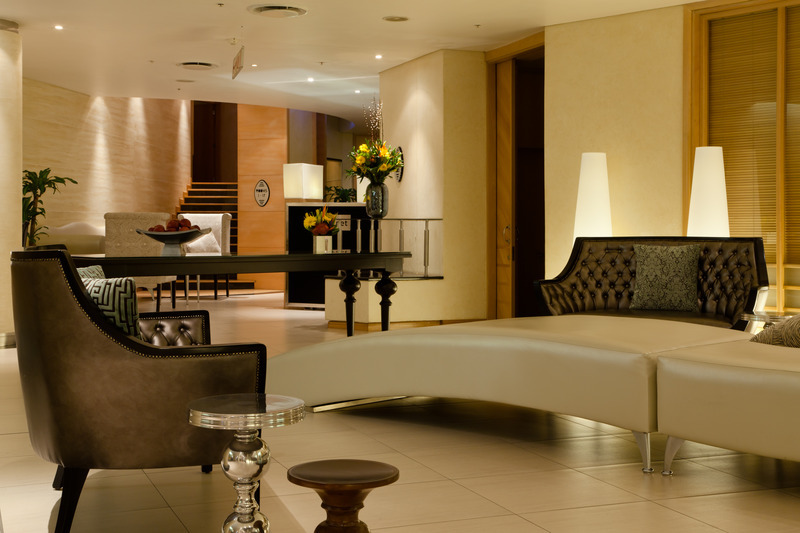 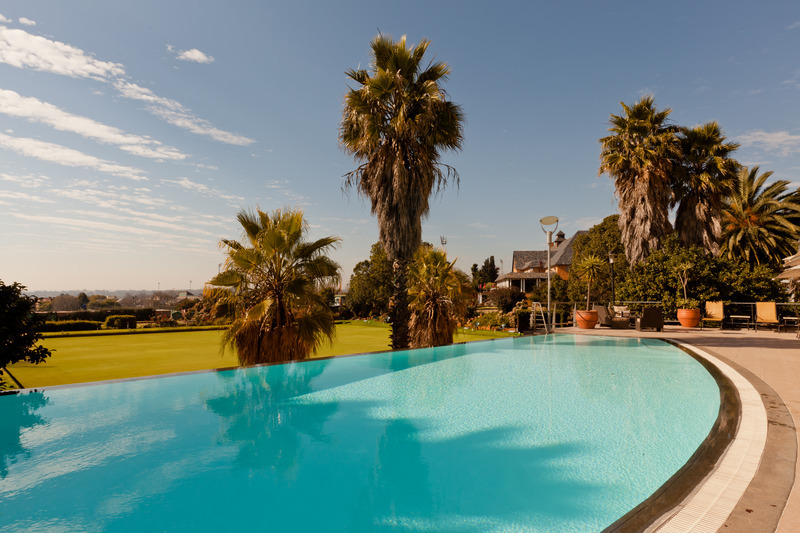 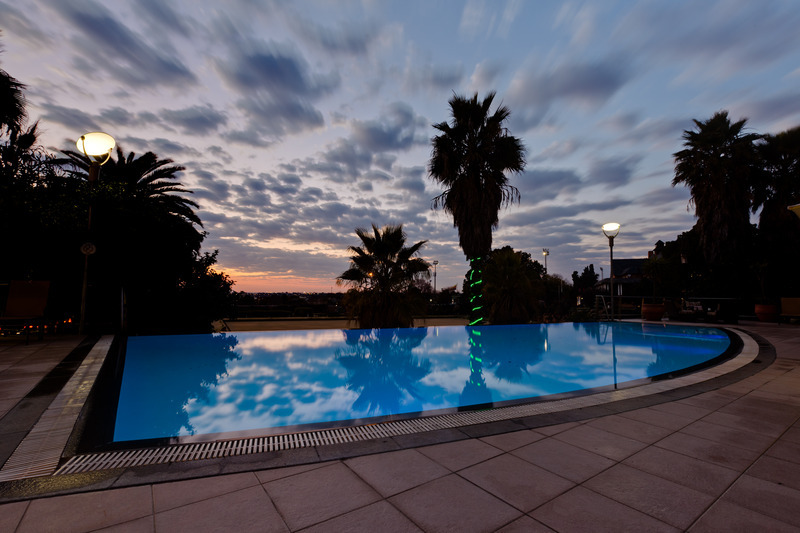 It is a 20-minute drive to Johannesburg international airport. 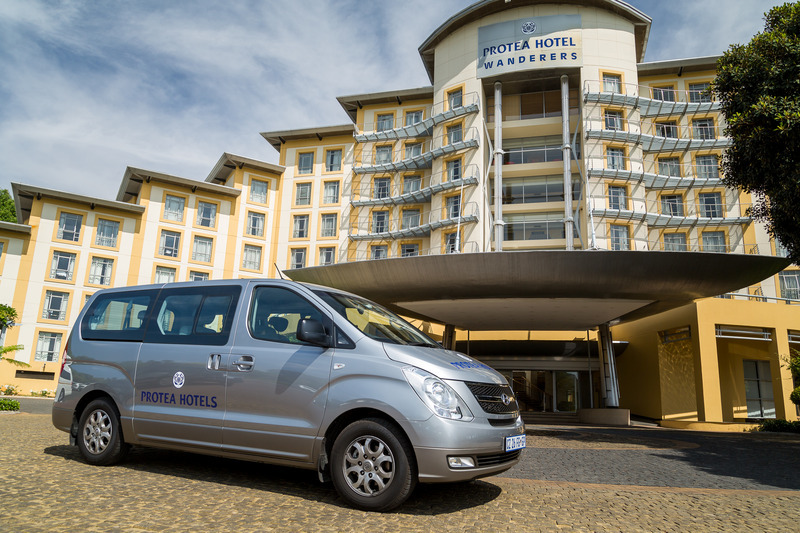 Airport transfers can be arranged through the in-house transport company. 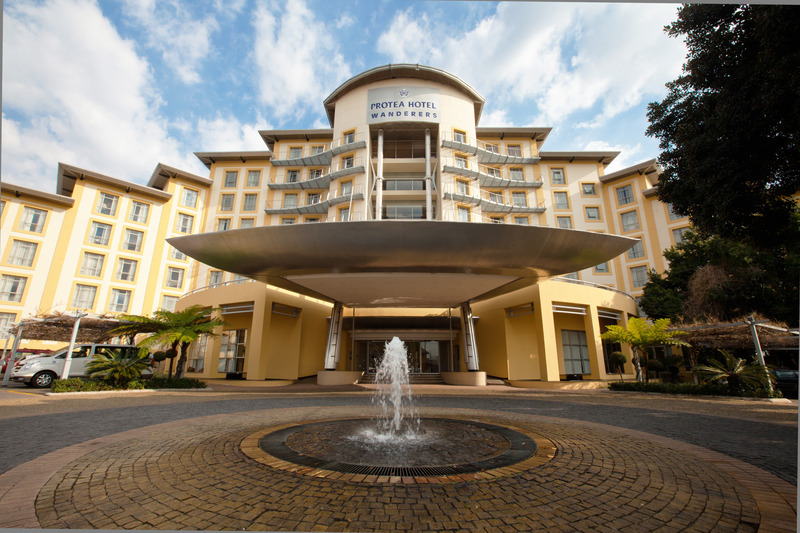 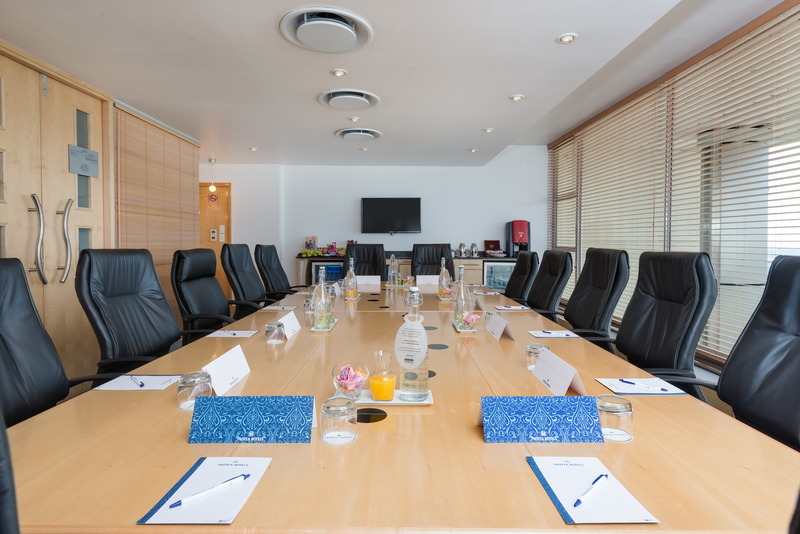 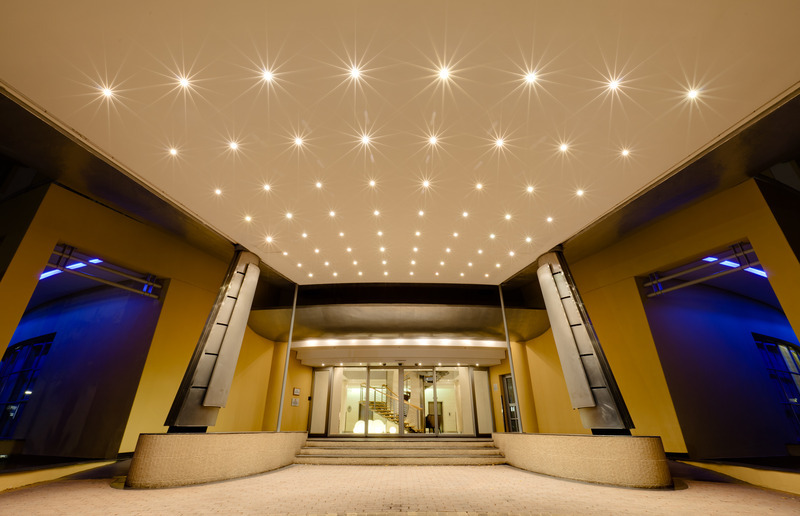 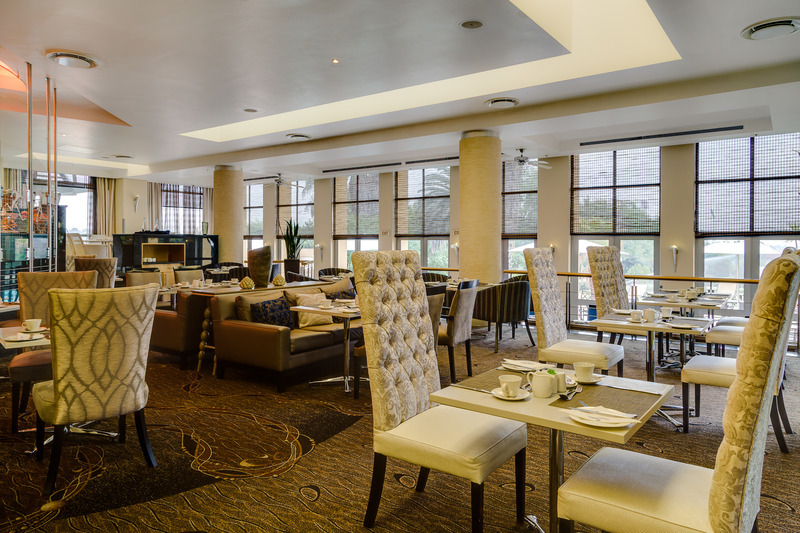 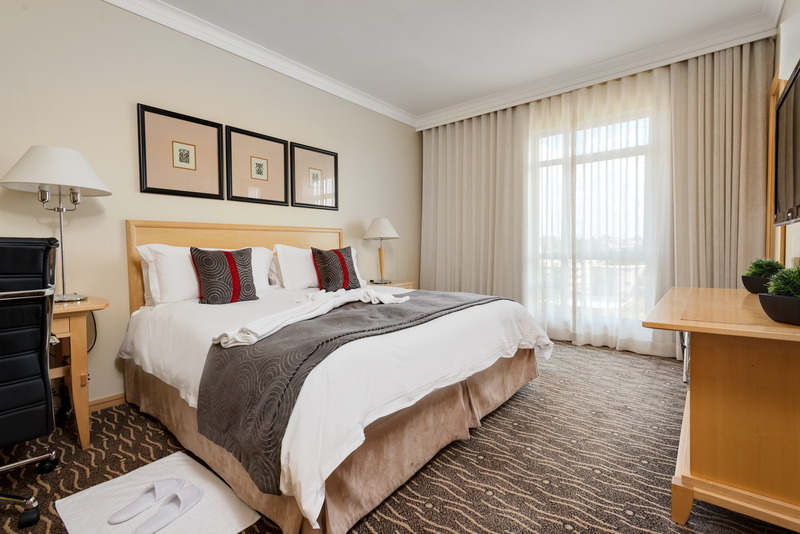 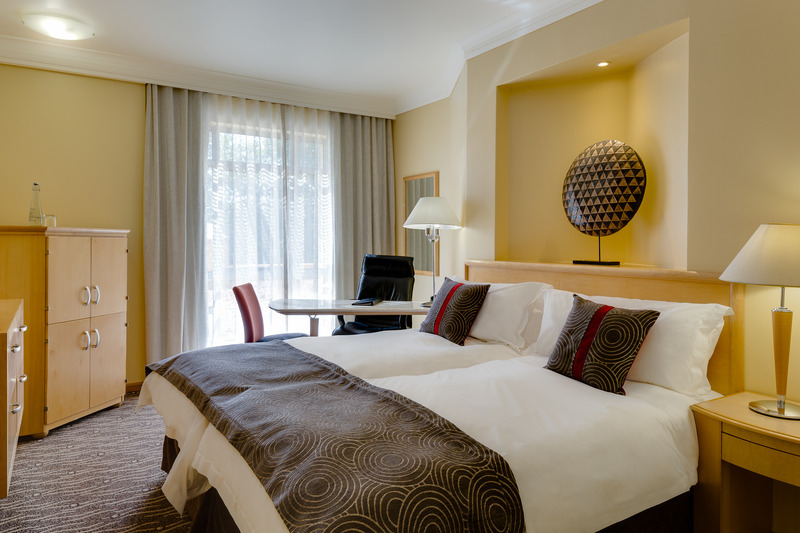 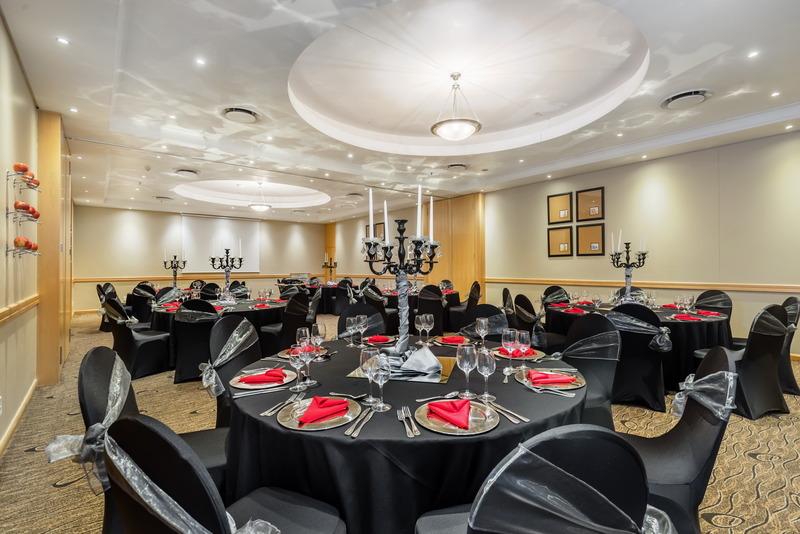 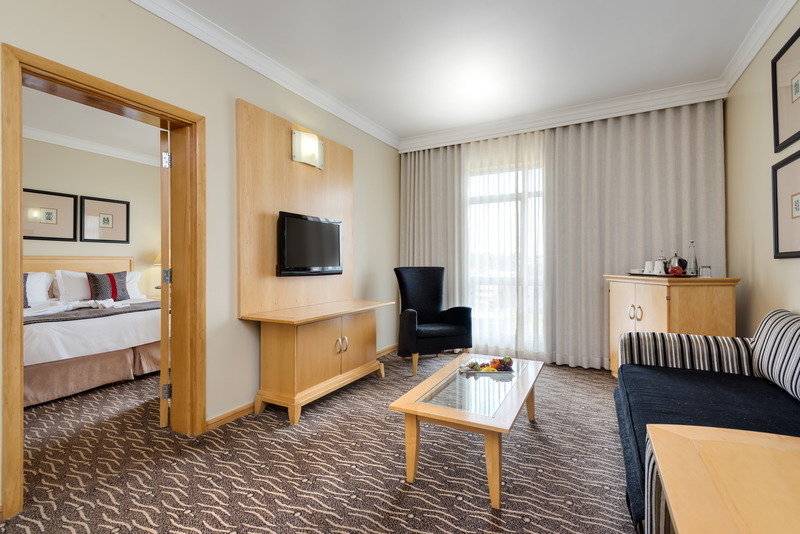 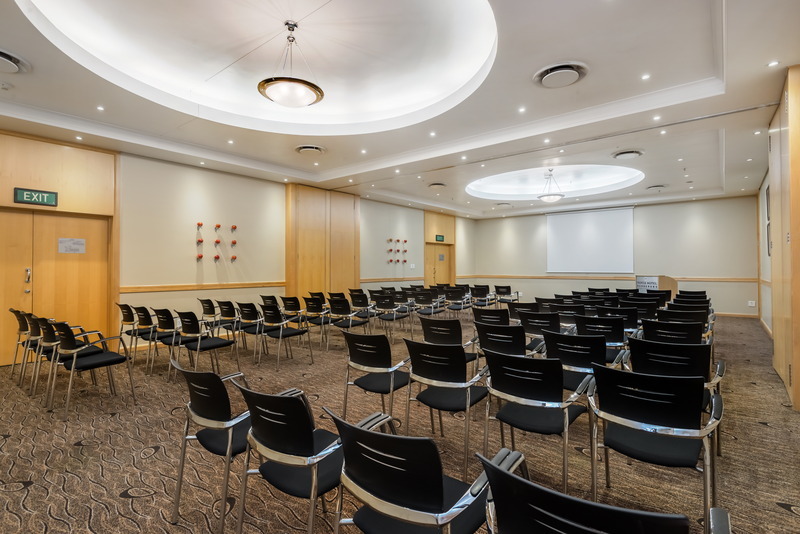 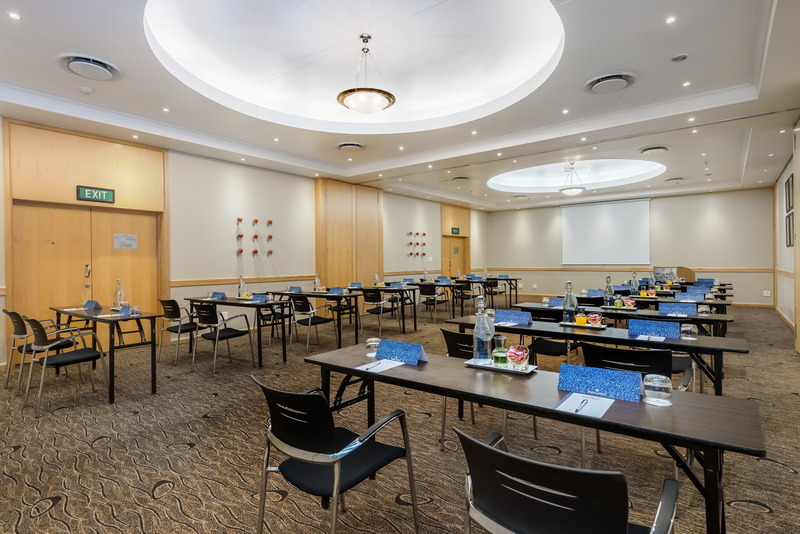 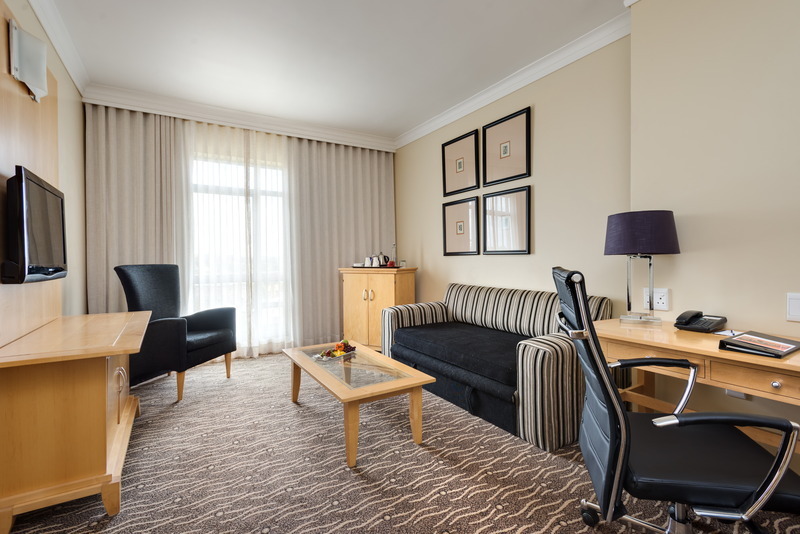 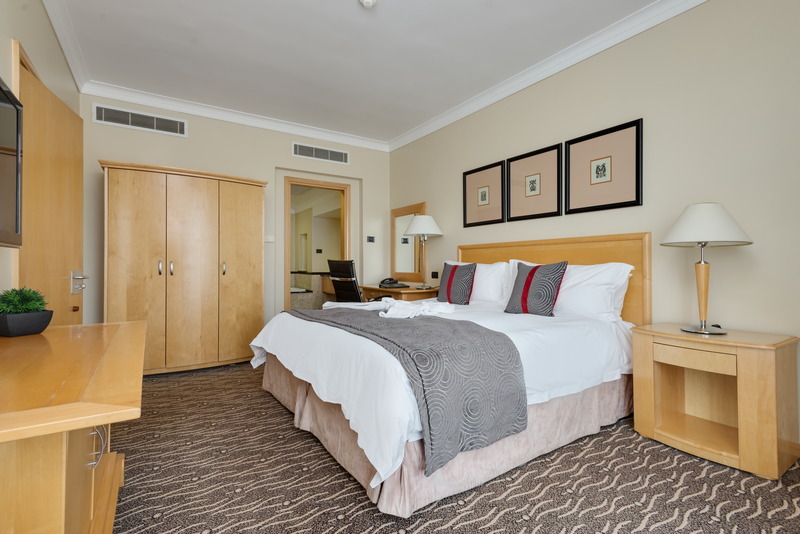 A complimentary Gautrain shuttle is available; guests should contact the hotel for more details.This 5-storey air-conditioned hotel comprises a total of 346 rooms including 6 suites. 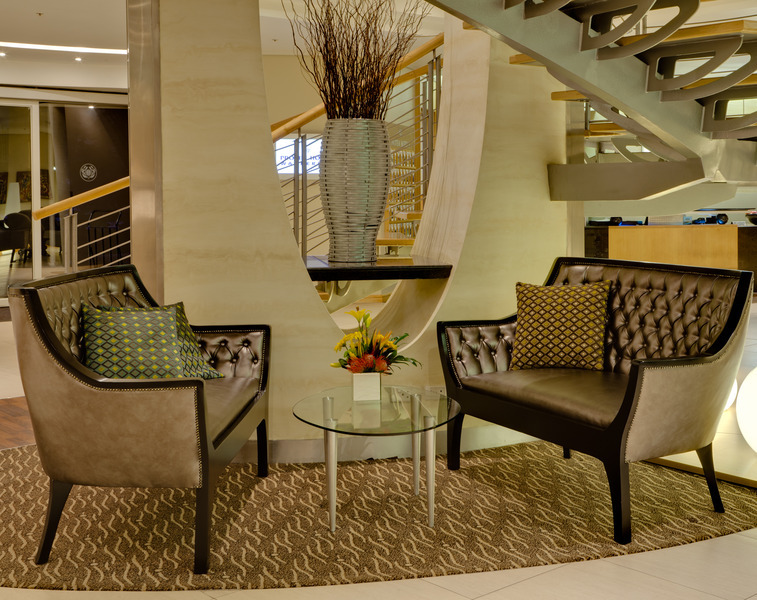 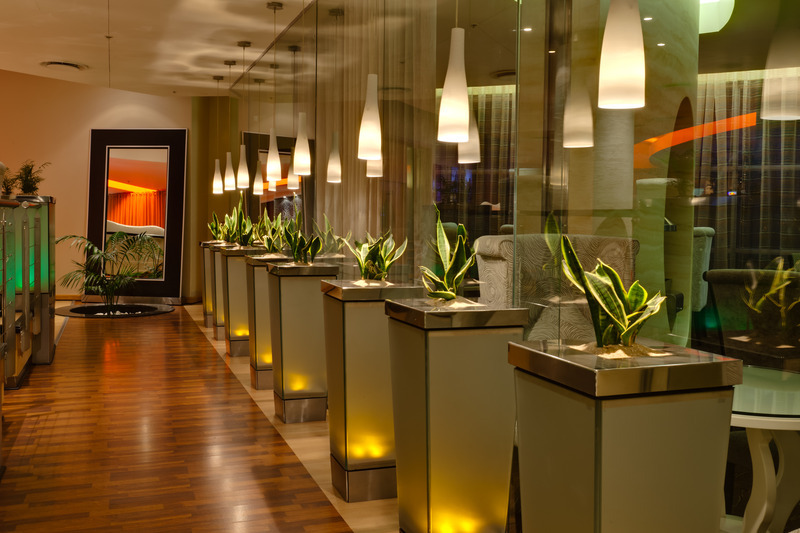 This city hotel welcomes its guests in an elegant lobby, which features a 24-hour reception service, a safe, a currency exchange desk and a number of lifts. 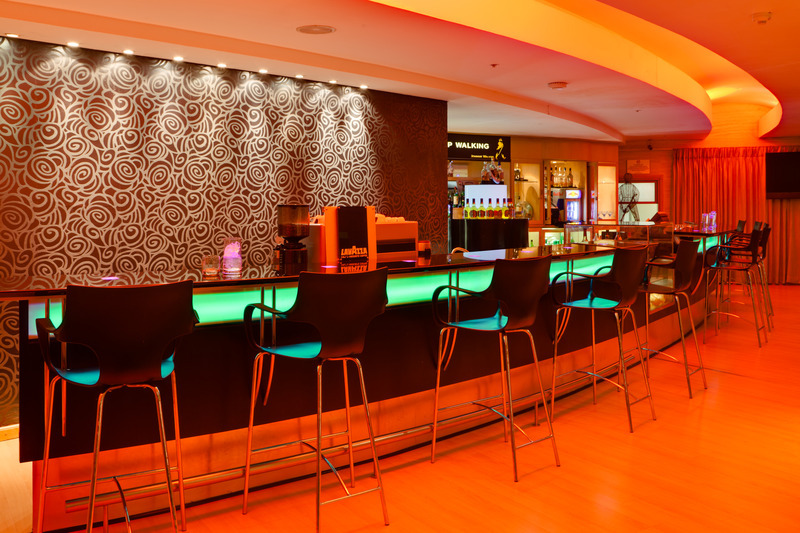 Facilities also include a newspaper kiosk, a bar and a restaurant with a separate non-smoking area and highchairs for infants. 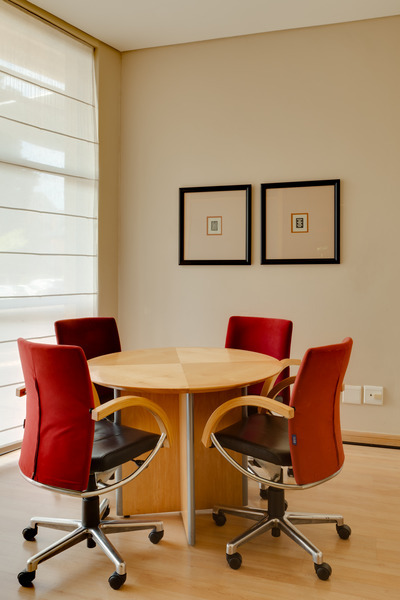 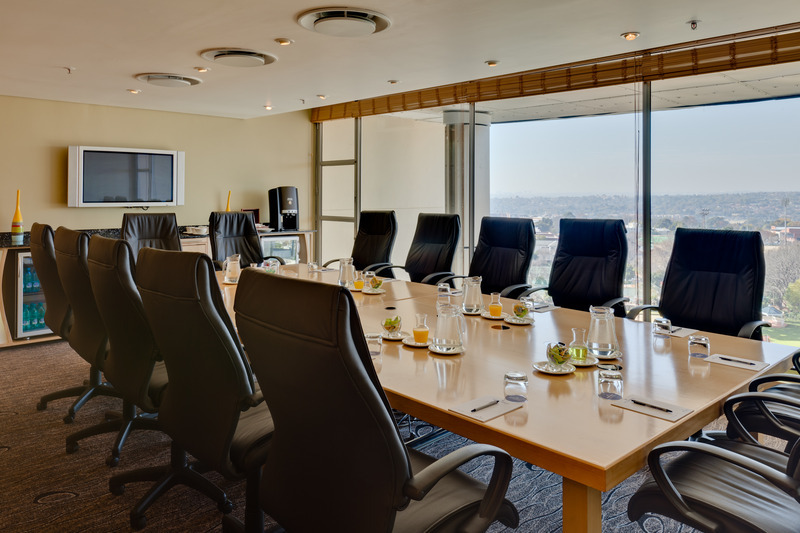 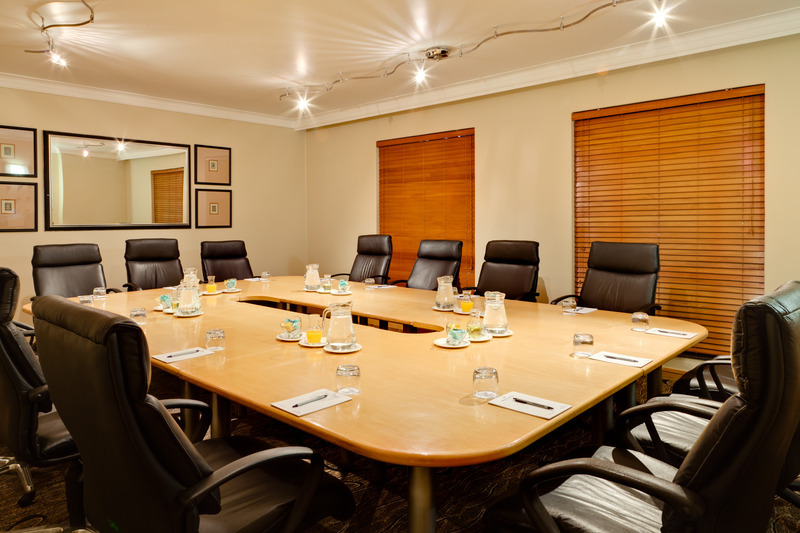 Business guests are offered a selection of well-equipped function rooms for conferences and meetings. 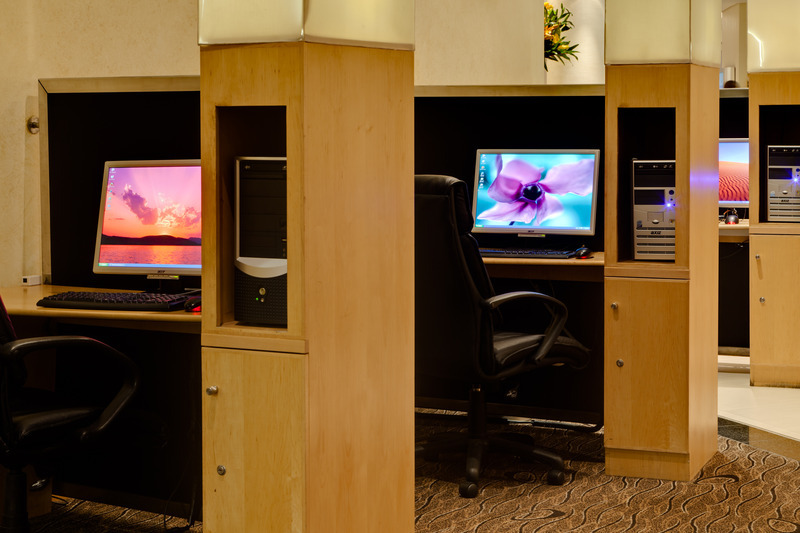 Furthermore, the hotel includes Internet access as well as wireless Internet access, while room and laundry services are offered as well. 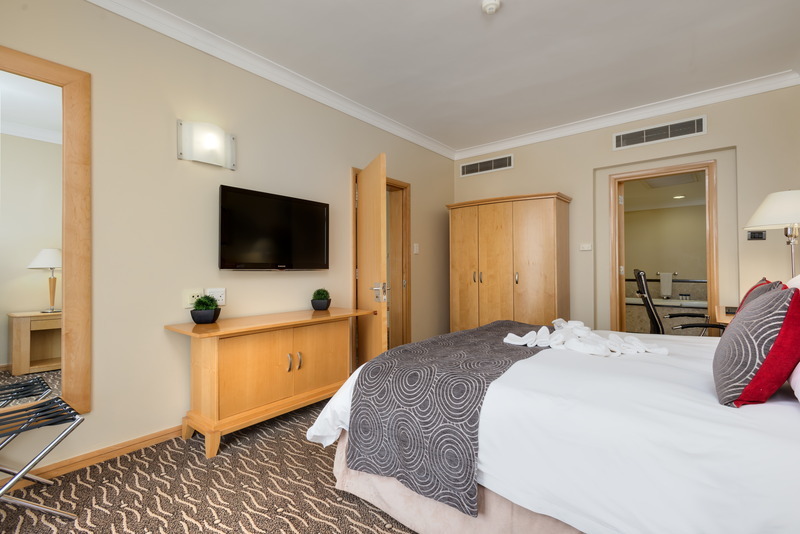 Those arriving by car may make use of the car park and garage facilities.The comfortable, carpeted rooms each come with an en suite bathroom with a shower, a bathtub and a hairdryer along with a king-size bed. 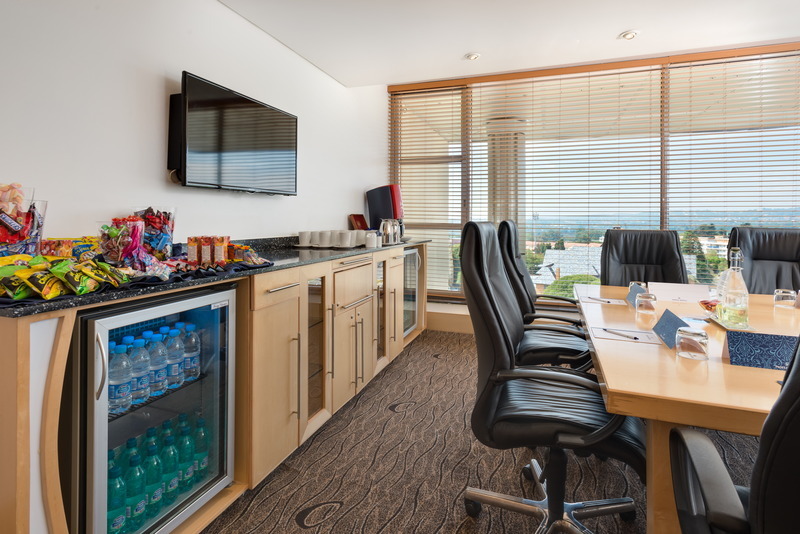 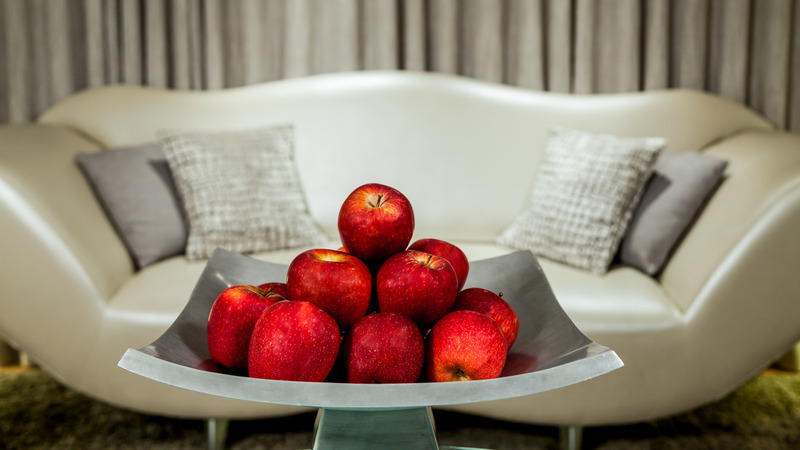 Each room also includes a direct dial telephone, satellite TV, and 100mb complimentary wireless internet access. 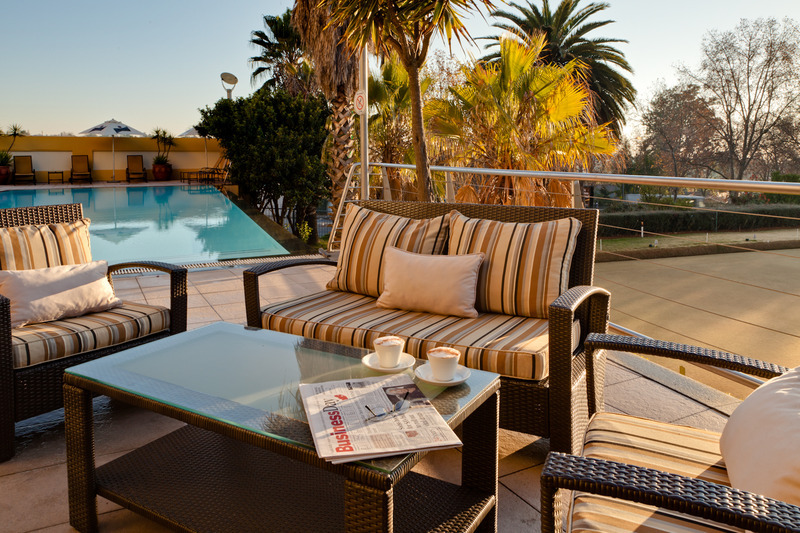 Guests can moreover expect to find a mini fridge, an electronic safe, as well as tea/coffee making facilities as standard. 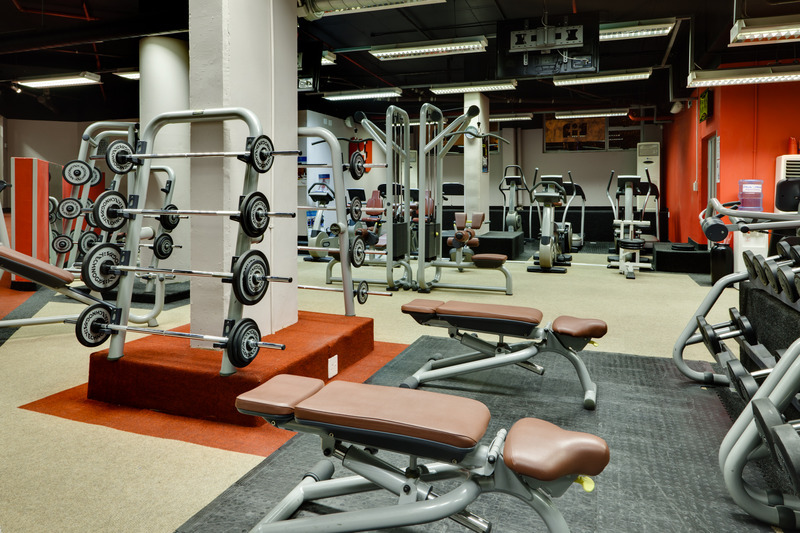 Ironing facilities are also available. 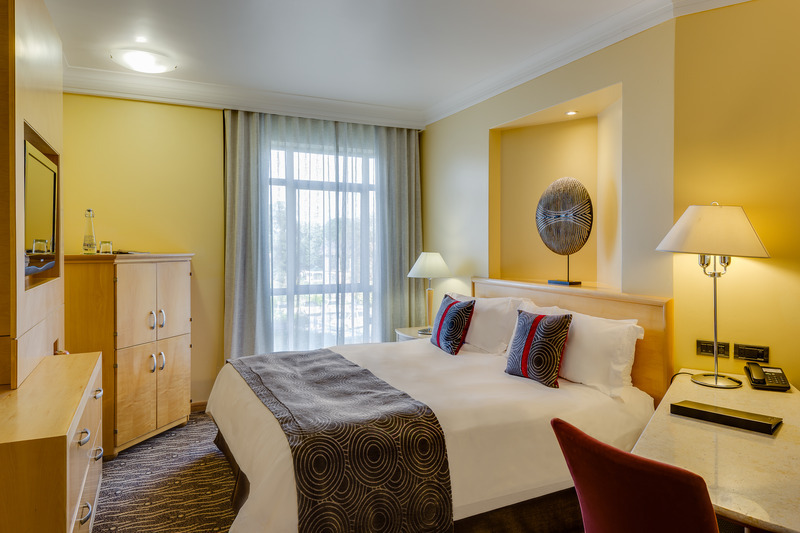 Centrally controlled air conditioning and heating are included in all of the accommodation units.